Available again! 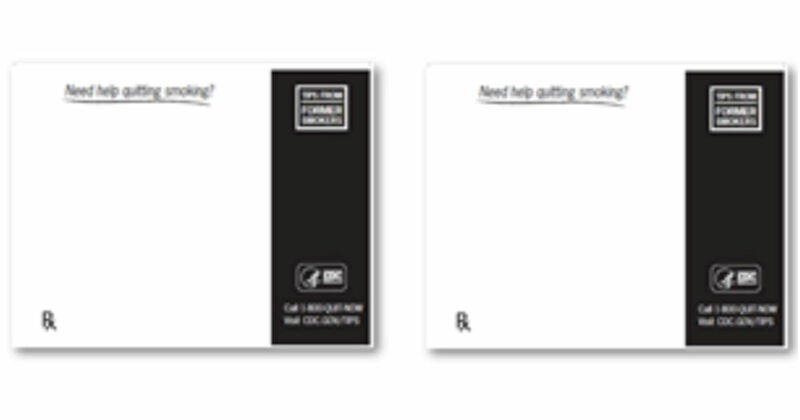 Order a free 1-800-QUIT-NOW Notepads! Click on the dropdown menu that says 'Material Type' and pick 'Other'. In the box that says “Search For Text” you will put the code 221831 Then enter 1 in the quanity, add to cart and check out on the right hand side of the page.